Chelsea's Chief Scout: "Chelsea will have a very busy summer!" 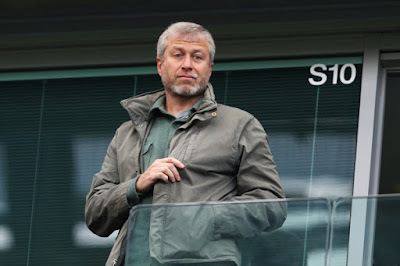 After a nightmare season, our worst in the whole of the Roman Abramovich era, Chelsea's Chief Scout Pioet de Visser has claimed that there is plenty of work to do this summer. Some reports even state that Antonio Conte will be given a blank chequebook! We can all agree that there simply has to be changes at Chelsea this summer. As with any summer, you would expect on average around three new signings with the same leaving the club to keep things fresh around the training ground. With 30+ players returning from their loan spells away on top of the current first team squad, we could see record numbers leave the club as we look to rebuild. The question we are all asking is how many of the current first team squad will remain here at the start of next season and just how many players will be bought with a view to coming straight in to replace them? "Chelsea will have a very busy summer. Abramovich is desperate not to have another terrible season. Mr Abramovich had to pay an absolute fortune to get players like Didier Drogba and Michael Essien. 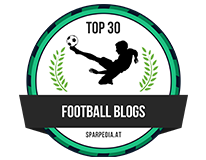 This is why he has asked me to look for top class young players who will be the Chelsea stars in three years time." Three years time? What? Why on earth would we spend this summer looking for players that are going to develop to be good enough for the 2018-19 season? It doesn't make any sense unless players such as Ruben Loftus-Cheek, Lewis Baker and Dominic Solanke are going to be given a real chance in the first team squad here next season. Being honest, I was hoping for Chelsea to try and get their deals done early as we had done two seasons ago, to get done before the start of Euro 2016 but it doesn't look like that is going to happen now. Based on what he has said, I would expect things to go mad as soon as Italy are out of the competition and Conte and can really get started. One other thing, let's hope that Conte has a say in the players that do come in! 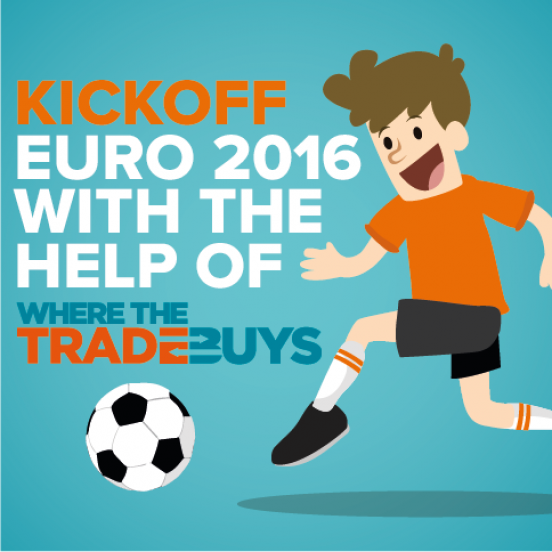 Join in the fun and add some noise to your message with Where The Trade Buys Euro 2016 promotional items! With the UEFA EURO 2016 kick off just weeks away, WhereTheTradeBuys has all your Football needs covered! Prepare for this year’s biggest Football Tournament in style with our handy EURO 2016 templates. Simply drop in your logo, press print and go! We’ve got Tournament Charts for tracking the triumphs and tragedies, Selfie Frames and Loud Hailers for those feel good “GOOOOOOOAL!” moments and our all NEW Clappers, perfect for making a commotion when your team wins BIG! So whether you're supporting England, Germany, Brazil or any of the other 21 Nations you can rely on WhereTheTradeBuys to make some noise! 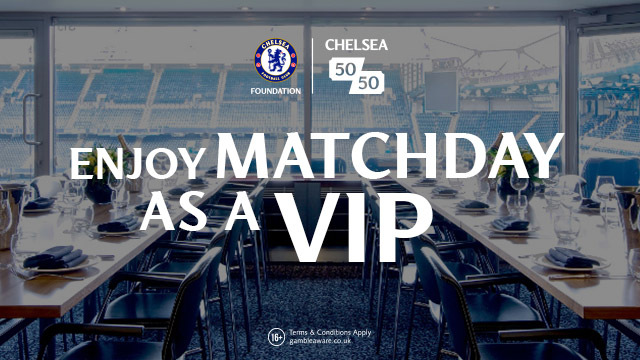 Get behind your team this summer and show your support! Make sure you check our artwork guidelines once you are ready to submit your artwork to us. And don't forget all orders qualify for FREE 24 Hour and Next Day Delivery!